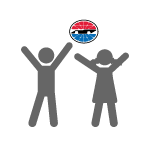 Be a part of the action all weekend with a 3-Day Pass + Parking to the NGK Spark Plugs NHRA Four-Wide Nationals! Packages start at just $99! 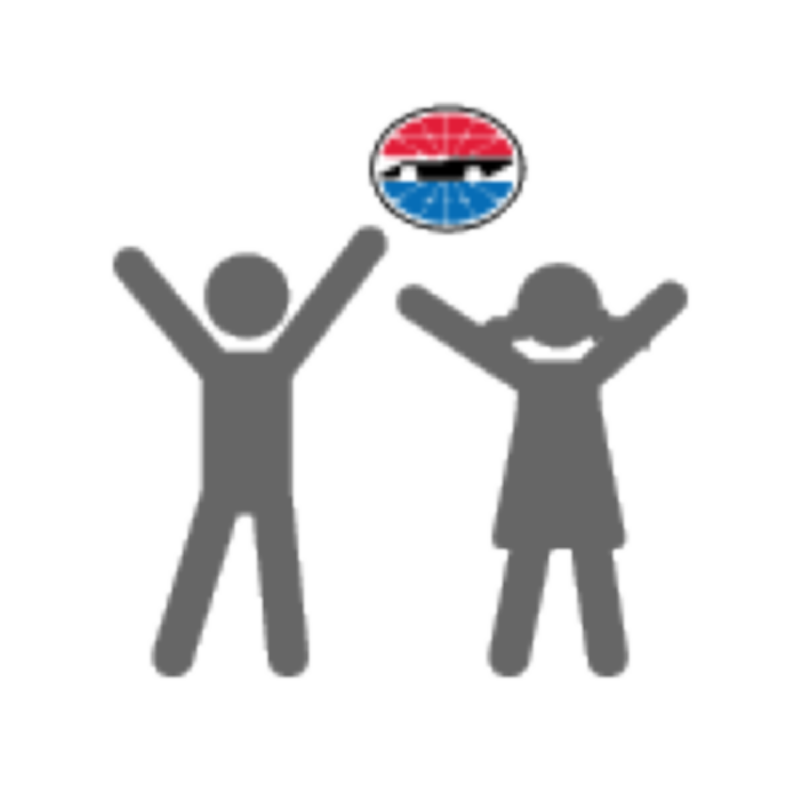 * Kids 13 and under admitted free with an adult. Everyone MUST have a ticket for entry. Buy 3 tickets and get the 4th FREE! 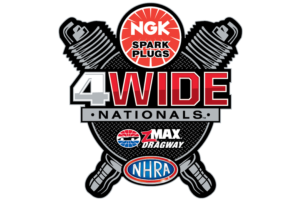 When you purchase three (3) tickets for any day of the NGK Spark Plugs NHRA Four-Wide Nationals April 26-28, you’ll receive a fourth ticket FREE! Must purchase in increments of four (4) to qualify. Save 20% when you purchase an NGK Spark Plugs NHRA Four-Wide Nationals Six-Pack Today! Must purchase in increments of six (6) to qualify. 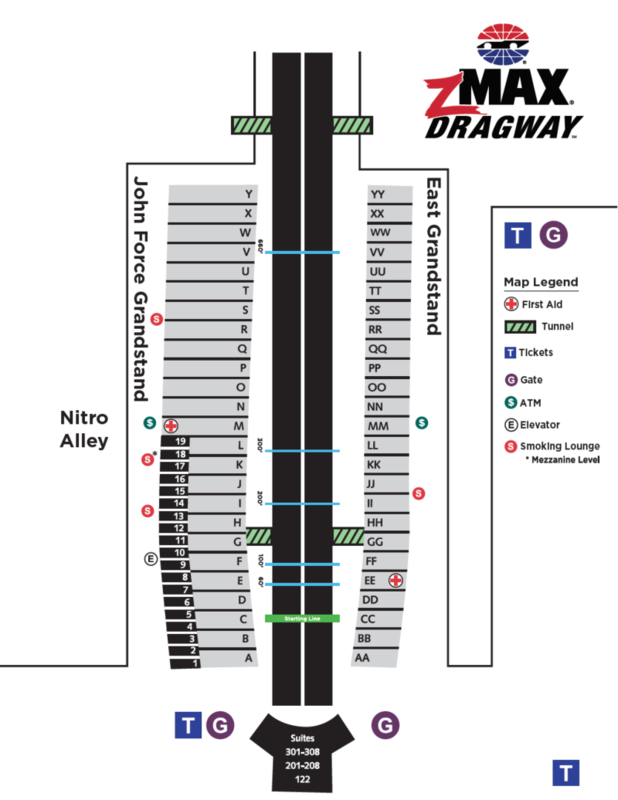 Kids can have fun with their parents exploring the NHRA’s Nitro Alley.There will be jr. dragsters along with their drivers to check out the sport of dragracing. Every ticket is a pit pass and many of the drivers have hero cards at their haulers and you could even get an autograph.